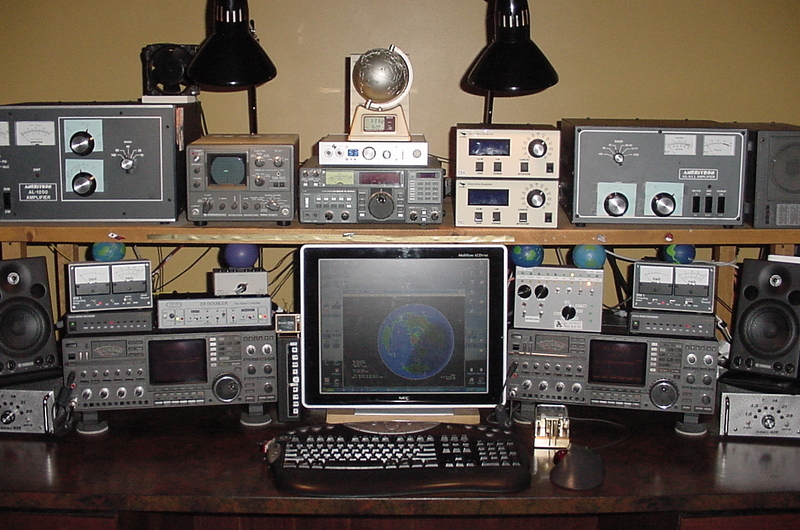 SO2R Station advice: Start with a second receiver. How to prepare for low Sunspot cycle. National Contest Journal, published by the ARRL. Who is the audience for the NCJ and what is its greatest asset for the reader?